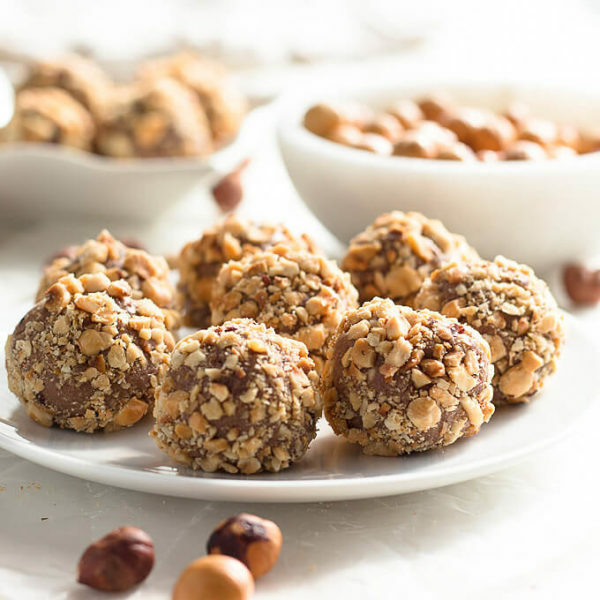 An easy keto hazelnut truffles recipe made from sugar free milk chocolate, heavy cream, and toasted hazelnuts. 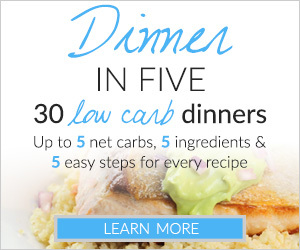 Perfect for any low carb diet. I know I’m not alone in my love for chocolate and hazelnuts. A good hazelnut spread like Nutella is one of my favorite things in the world. I used to single-handedly polish-off a jar in a week. 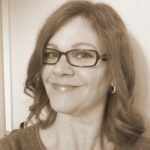 It’s no wonder that a chocolate hazelnut spread was one of the first recipes I tried to low carb. It turns out that a keto nutella is very easy to make – except it can burn out the motor on a regular blender. I’ve seen low carb nutella truffle recipes all over the internet and Pinterest this year and every one of them looks great! 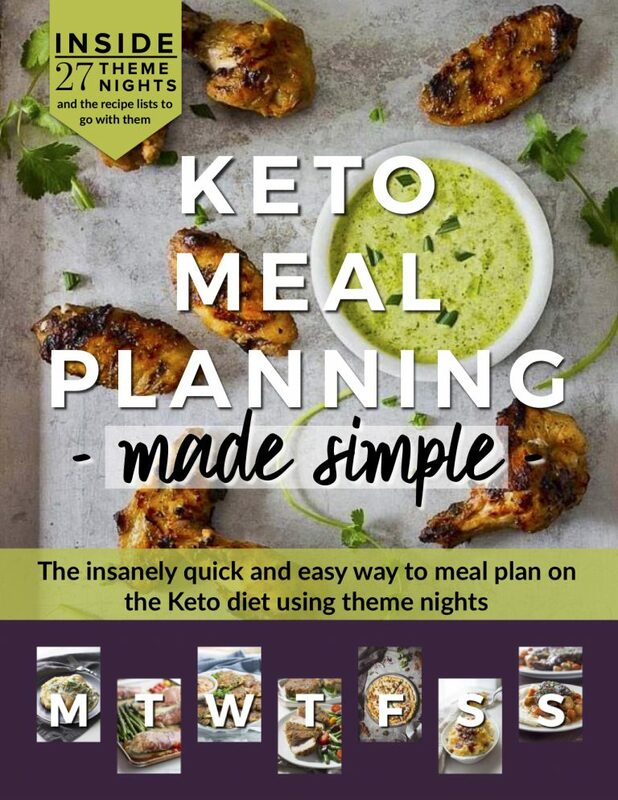 But my life is kinda crazy right now and I don’t have the time to make a chocolate hazelnut spread in order to make great tasting keto hazelnut truffles. Realizing that some people prefer the more mild flavor of milk chocolate over the intense flavor of sugar free dark chocolate truffles, I decided to use sugar free milk chocolate in the recipe. My kids thanked me! I chose Sukrin Milk Chocolate Bars (Belgian chocolate!) which is sweetened with erythritol and stevia. I like to add a few of the bars to my Sukrin orders and I had several in the pantry to be used. These sugar free milk chocolate bars are absolutely delicious, but I’m sure that any sugar free milk chocolate would work in the truffles. This keto hazelnut chocolate recipe is just as easy. First, I chopped the chocolate bars. Then, I put the chocolate and cream into the microwave to warm. After stirring, I added a few drops of vanilla and some hazelnut flavoring. I refrigerated the chocolate mixture overnight and rolled it into balls the next day. I finished them by rolling each hazelnut truffle in crushed, toasted hazelnuts. That’s it! Easy peasy. If you prefer low carb dark chocolate truffles check out my sugar free chocolate truffle recipe. I used them on this amazing Low Carb Chocolate Truffle Cheesecake. 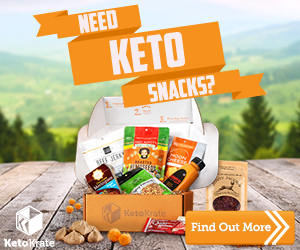 Each Keto Hazelnut Truffle is 1 net carb. Preheat the oven to 350 and spread the hazelnuts onto a small sheet pan. Toast the hazelnuts in the oven for approximately 10 minutes. When fragrant and toasted, remove and cover with a clean tea towel to steam for 5 minutes. 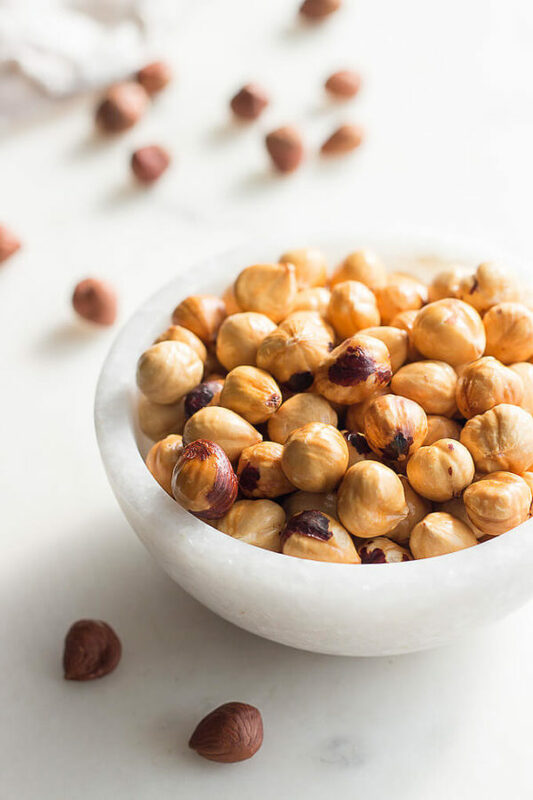 Vigorously rub the hazelnuts together in the towel to remove the bitter skins. Let cool. Chop the chocolate bars into chocolate chip sized pieces and put into a microwaveable dish. Add the heavy cream and microwave for 50-70 seconds depending on your microwave. Let the chocolate sit for 3 minutes, then gently whisk until the chocolate is combined with the heavy cream. Add the vanilla and hazelnut flavoring. Refrigerate overnight. With a spoon, scoop 12 even portions from the truffle mixture and set on a plate that can go into the freezer. The milk chocolate ganache will be very sticky. I weighed my portions at 15 g each. Place the truffle portions into the freezer for 10 minutes. Chop or crush the toasted hazelnuts. To crush, simply put into a plastic bag and gently hit with the flat portion of a meat mallet until crushed into small pieces. 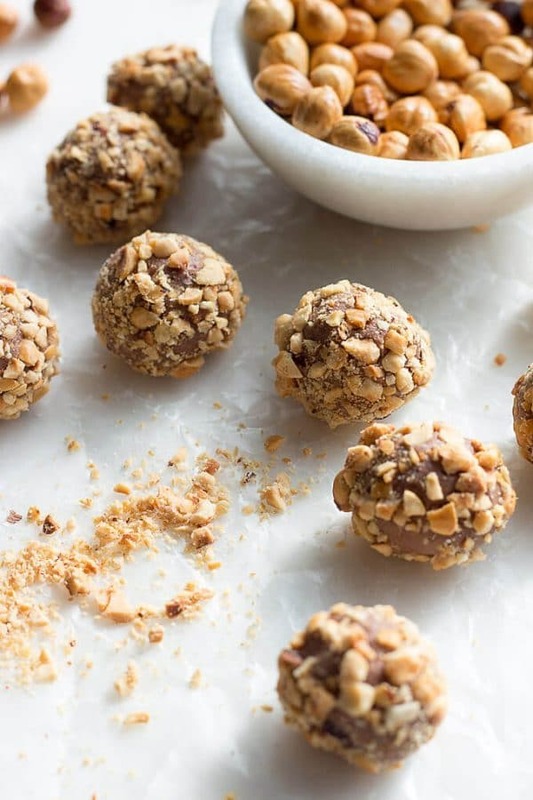 Remove the truffles from the freezer, roll into balls, then roll into the chopped hazelnuts. Keep refrigerated because these are a softer truffle. Makes 12. What kind of chocolate bars and where did u buy them? Can I use Lily’s milk chocolate bars instead of sulkin milk chocolate bars? :-( ok, thank you. I have to try and find Sukrin Milk chocolate. Oh my. I made these today. they are delicious. Hope I can stop at 1. thank you. Soooo good! 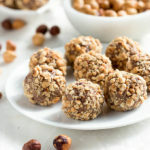 I love hazelnuts so much, so I would love to try these. Merry Christmas and very happy holidays! Could I use SF dark chocolate chips or dark chocolate bar. Never seen Sukrin chops in Canada. Deb, I’m having the same problem. Did you have any luck w/ SF chocolate chips? Great photos, and these sound delicious! What a wonderfully simple recipe! I really must try the Sukrin chocolates, I’ve had my eye on them already. Thank you for the recipe! These look so good and remind me of those Rocher candies that I miss so much. Are they rolled into the nuts or into the batter? I. Want. These!! Hi Kim- on your directions you say to microwave chocolate and cream for 50-70 minutes. I know that you meant seconds, but you should probably correct it. Don’t want anyone blowing up their microwave! ? These look delicious! I love how simple truffles are to make too! Wow! So simple and they look SO good! Thanks for a great recipe! These look divine and decadent. Did you know that I have never had Nutella before. Maybe that is a good thing though, lol.